OK, yes, 2014 is nearly 1/12th (give or take) over and I'm just now getting around to sharing with you all my One Little Word (OLW) for the year. In my defense, choosing one word to try and live by for an entire year is hard. It has to be both meaningful and achievable, you know? In 2013, my OLW was create. I wanted to try for a more creative life, be it through DIY projects, this blog, becoming healthier, etc. I'm not sure I lived the word to its fullest, as I barely did any crafting at all last year (sad), but I was much more creative in an online capacity (thanks to FYA). 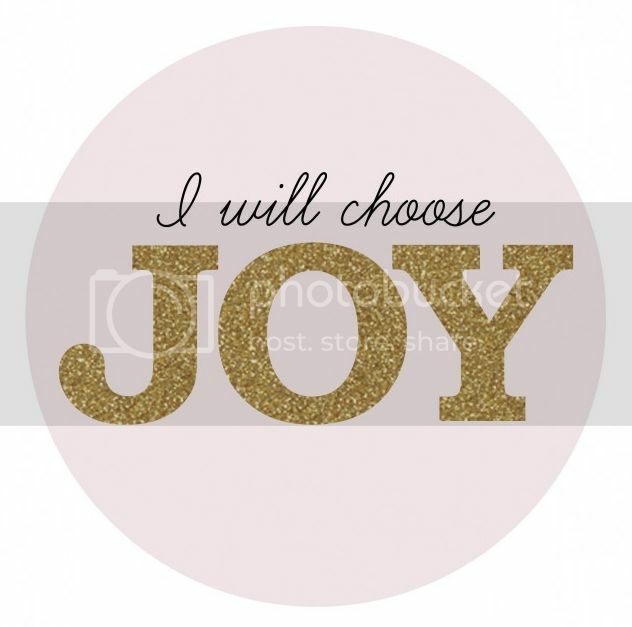 This year, my OLW is ... joy. Why joy? At the end of last year, I found myself getting overwhelmed with all that was going on in my life. The sheer amount of things I was trying to fit into a week was getting ridiculous, and everything became less fun because of the stress of trying to do it all. I need to find better balance in the various things I do, but I also need to find (or rediscover) the parts of said things—or new things—that make me happy. The parts and things that bring me joy. 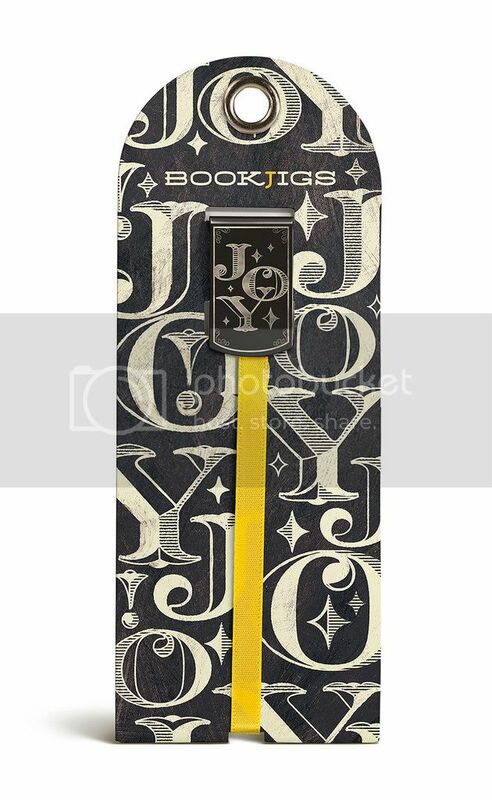 I was initially inspired to choose joy thanks to my lovely sister-in-law, who wanted to buy me a special bookmark. I chose the one below because I liked the way it looked. (I'm still not over the whole chalk lettering fad.) Little did I know that it was the start of inspiration for an entire year. Additionally, in 2014 I want to strive to bring joy to others, because really, what fun is there in being happy without people to share it with? Want to learn more about One Little Word? All of the people I know who take part in the "movement" have put their own spin on it, but you can check out the original (?) OLW posts on Ali Edwards' blog. This is such a nice sentiment. Better than specific "resolutions". But, man, picking ONE word... I dunno if I can do it. Ha ha. I have a big ol' list. There is no way I could fit my list into a single word. Great word! Joy for you, joy for others, joy all around! Yeah, it's hard. I mean joy kind of encompasses a lot of feelings, so it's a little easier than some words I've seen others choose. That's good, though! I'm glad you have a big list of what you want to get out of 2014. 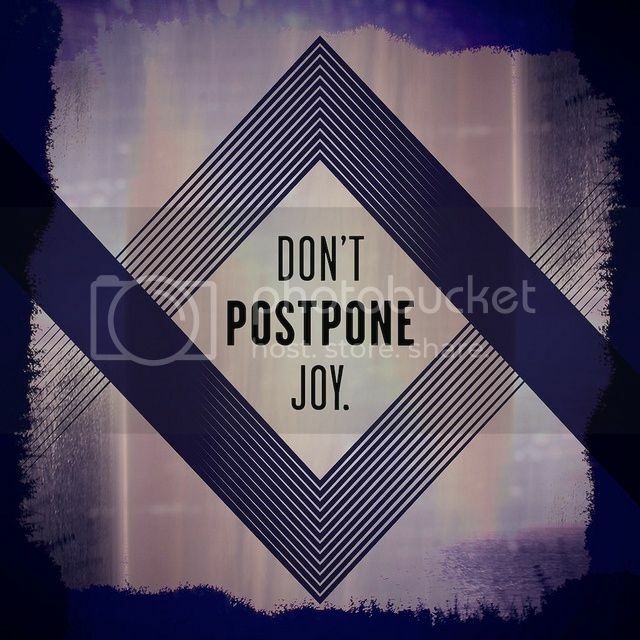 Life is too short to live without joy!